Studebaker resumed automobile production quite quickly following World War II with the Champion’s introduction in December of 1945. 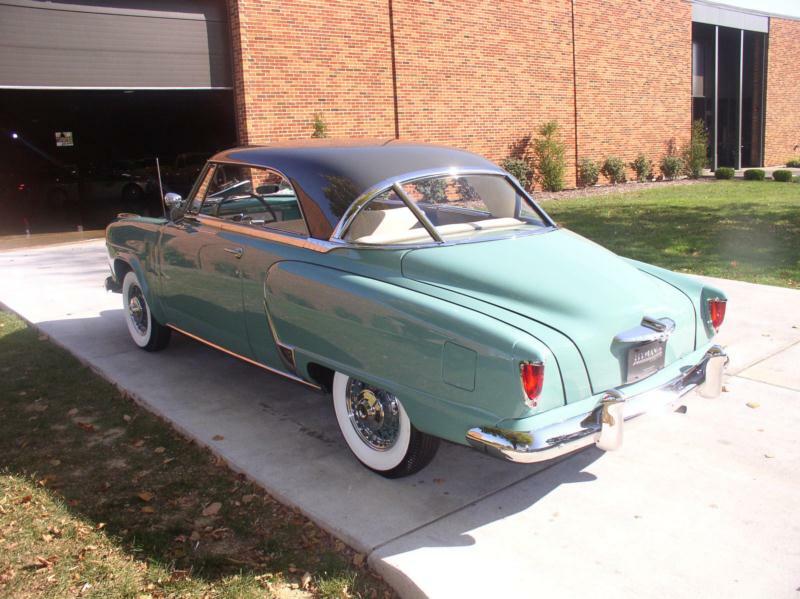 The car was a very lightly disguised 1942 model, and shortly thereafter, in June of 1946, Studebaker announced the America’s first all-new post-war model (conveniently ignoring the new Kaiser-Frazer product line). 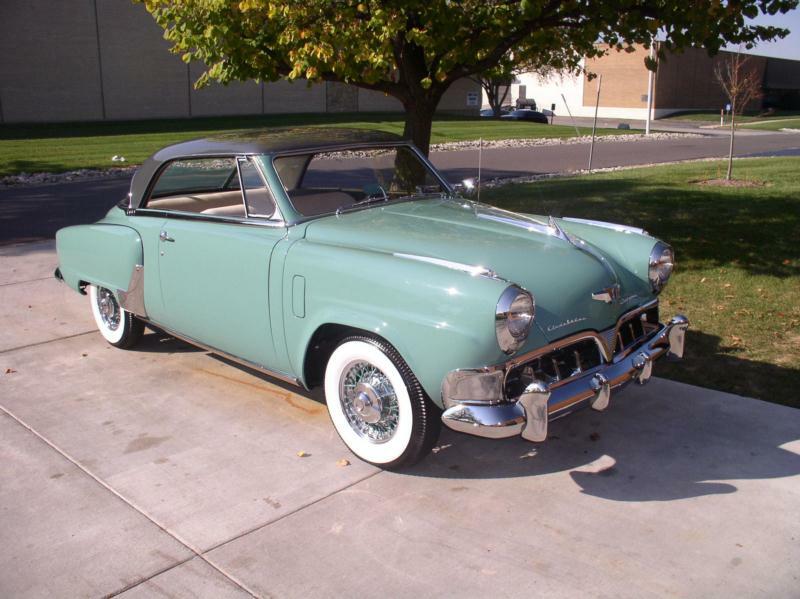 The 1947 Studebaker Champion came in five body styles, including a four-door sedan with rear hinged rear doors, a two-door sedan, three- and five-passenger coupes (available in Deluxe and Regal Deluxe trim), as well as a Regal Deluxe convertible. Pricing began at $1,535 and ranged up to a starting price of $2,060 for the convertible. The 169.6-cid Champion flathead six of 80 hp carried over, and the car utilized a 112-inch wheelbase (up two inches from 1947). 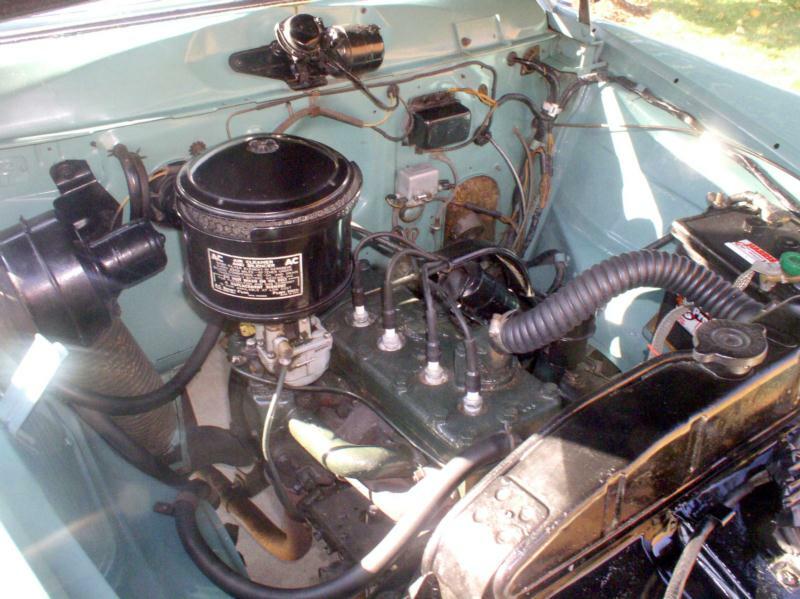 Advanced designs were plentiful on the Studebaker Champion, with Bendix self-adjusting brakes, no-glare instruments, pull-type door handles, and both one- and two-piece panoramic windshields. 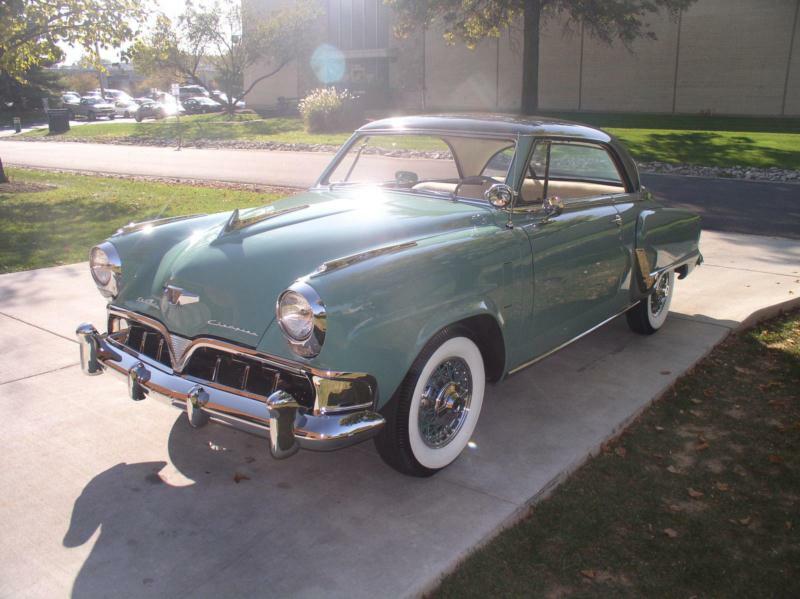 More than 100,000 1947 Studebaker Champions were sold. The 1948 model year saw few changes other than a revised grille and trim alterations, with prices now up to a minimum of $1,555. By 1949, the Big Three had released all-new models, which leveled the competitive landscape, and Bob Bourke’s all new “bullet-nose” design was brought to the Champion in 1950. Under the Champion’s body, an all-new independent coil front suspension replaced the prior transverse leaf sprung front independent set-up, and a thoroughly advanced automatic transmission became available. 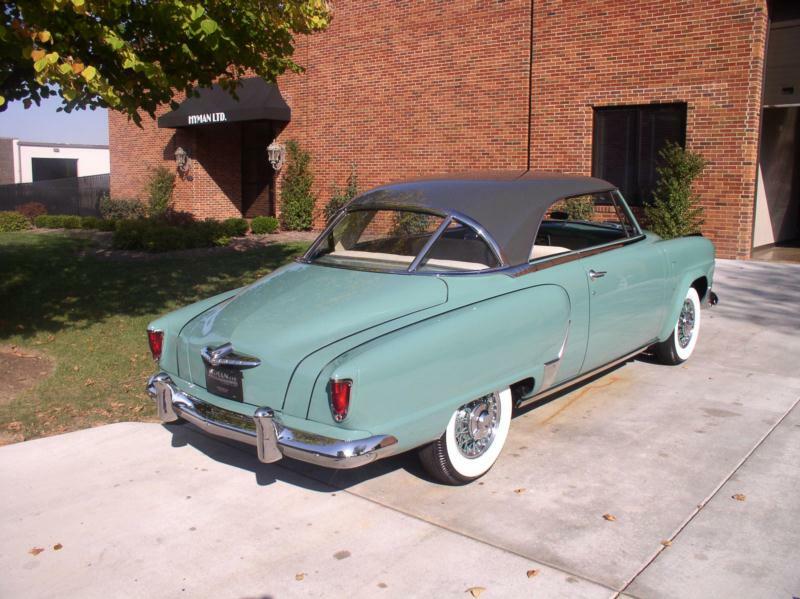 Today the Studebaker Champion of this era is very popular with Studebaker aficionados and others seeking something a little different. In particular, the 1947 Starlight coupe, the later bullet-nose cars, and the pretty Starlight hardtop coupe are quite popular. Like many cars of the era, many didn’t survive extended daily use in northern states, which can make good examples of the car harder to find than their production numbers would suggest. 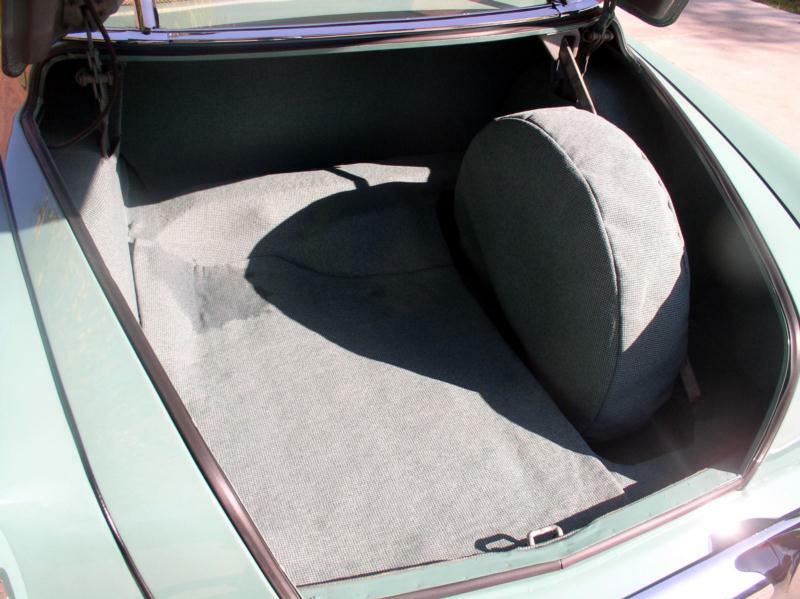 Nonetheless, the cars are worth the search, as they are unique in appearance, economical to run at 28 mpg, and enjoy great club support through the Studebaker Driver’s Club.